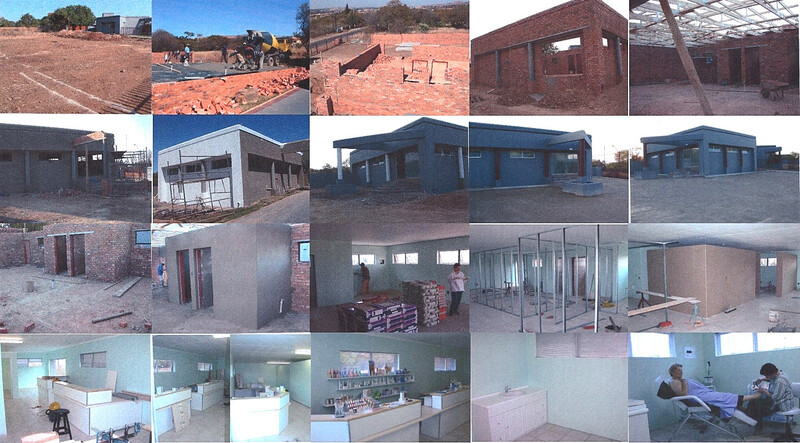 We started on our Absolutely Gorgeous Beautique journey in early 2003 with an open piece of land and lots of hopes and dreams. We planned a purpose-build salon with customer comfort in mind and watched as the builders turned the soil and lay the foundation. Day by day the building took shape and then the real difficult decisions had to be made… which products and which services to offer. With our mission of value, customer care and excellent services, I spoke to agents, importers and those-in-the-know and decided on a range of products that offered quality, affordability and noticeable results. We shopped for furniture, paint and accessories and slowly but surely the salon took shape. 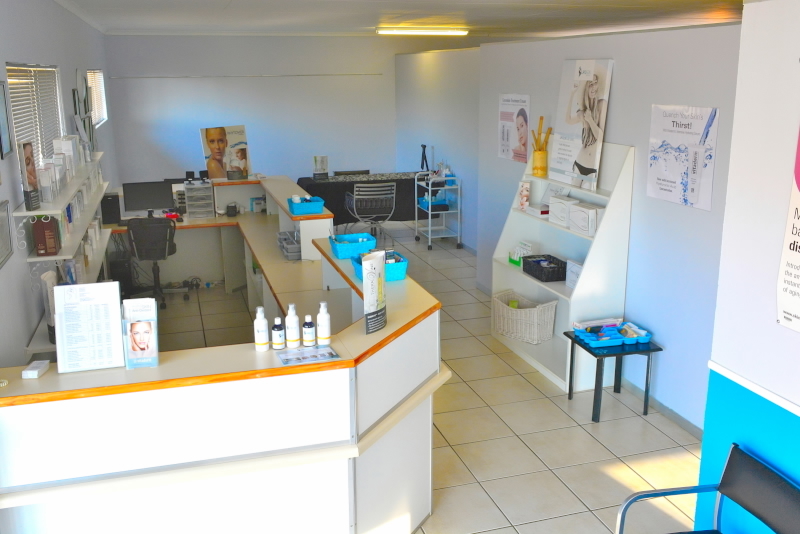 We opened the salon on 1 November 2003 and since have grown from strength-to strength. We opened our on-line shop in 2008 to give our customers easy access to a wide range of high quality salon products at affordable prices. All the products in our on-line store are products that has been tried and tested in the salon and are the most popular with our customers. We mail products to any destination where we can find a ship, train, boat or a bicycle to carry the products safely and securely. In South Africa we are living with an exchange rate which has a tendency to fall against other stronger currencies. The consequence is that any product stocked by AGB priced in a foreign currency will impose increased costs on our customers every time that the rand depreciates. We therefore have a deliberate policy to seek out high quality but also true value for money South African products to offer to our customers. We identified and offer some of the best South African products on the market, e.g Vitaderm, TheraVine™, Essel Products, Sontal, Lipobuster, Lipogon/ Nu-Contour and Miracle Comfrey. We applied the same value for money principle to the non-South African products. You can also get your Skin Doctors, Phytomer and Priory products from us. We care about our environment and the Beautique is run with solar energy-so we operate during power outages. We joined the blogger world in 2010 and Facebook in 2014 and were pleasantly surprised at the response from our customers to see us there. 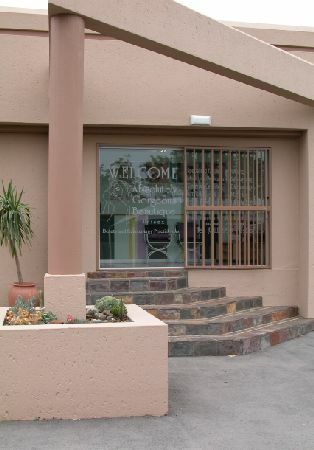 Although we are a little off the-beaten-path, we are easily found and are situated in the tranquil suburb of Ruimsig in Roodepoort in the vicinity of the Walter Sisulu Botanical Gardens. We cater for all clients in the West Rand region: Ruimsig, Little Falls, Strubens Valley, Weltevreden Park, Wilro Park, Horizon View, Pine Haven, Poortview, Roodekrans, Wilge Heuwel, Honeydew, Randburg, Noordheuwel. Thanks a mil! That was the quickest service I have ever experienced!!! Wow what fast service!!! It’s going well thanks - your products are awesome. You excellent service is very impressive and I will certainly recommend your business. I have received the parcel - thank you so much for the good service. Thank you so much for the excellent service. Will definitely recommend you to friends and family. Thank you. I’ve received the items and I’m very happy with my goodies. I received the package today Thank you for taking the extra time and effort to send it to me, I am very appreciative! We have just received the goods in a perfect condition – thank you very much again for your service! Thank you for the price lists Gerda. We are so happy with your prices. Tks, received the parcel. Will order from you again.